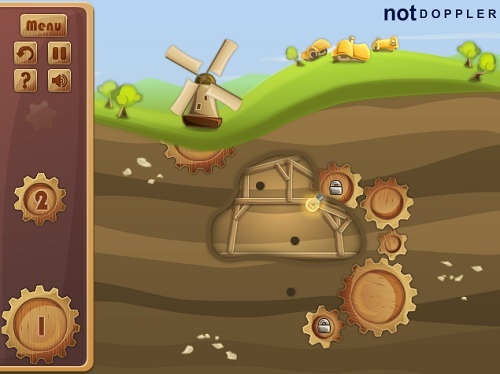 Description Connect gearwheels to help the villagers! Every level represents unique puzzle. Very bright and relaxing puzzle gears game! Love it!